How does mystery shopping keep costs in check for the average consumer? One way is through monitoring brand integration, especially in businesses that have recently changed ownership. Hotel patrons shouldn’t have to pay four-star prices in a place with the qualities – and amenities - of a three-star chain. Mystery shoppers can show the owners how customers view their brand identity. Another way is through customer service. Companies that employ mystery shoppers to audit their customer care are more likely to use what they learn to improve their processes. Consumers benefit when they receive proper service on their first trip. And mystery shoppers can fill gaps between official inspections. Many restaurants and grocery stores are audited only a few times a year. Mystery shoppers can check them out several times a month, and then report their findings to store managers who oversee health and safety processes. Consumers benefit because they don’t get sick. Or, at least, as often. 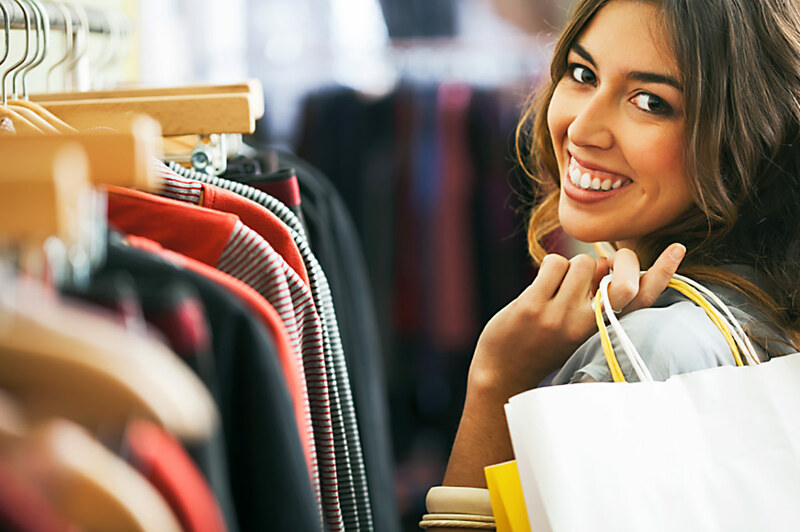 There’s much more to mystery shopping than free food and fancy trips. Mystery shoppers record every detail of their visit and provide storeowners with valuable feedback. By limiting the occurrences of bad experiences, mystery shoppers help stretch consumer dollars.